On-Site Refueling is a distributor of wholesale diesel. 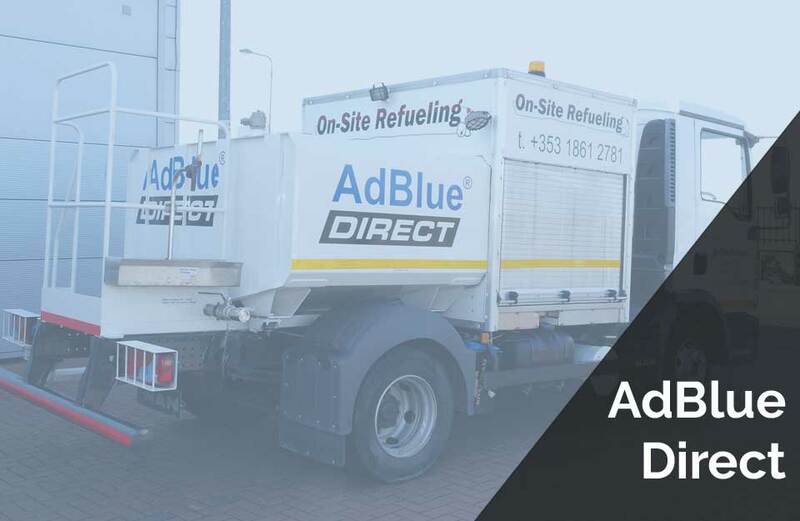 We provide on-site fuel service of Diesel, Gas oil and AdBlue delivered directly into your vehicles, tanks or equipment 24 hours per day, 7 days per week, 365 days per year, on a schedule that best fits your operation. 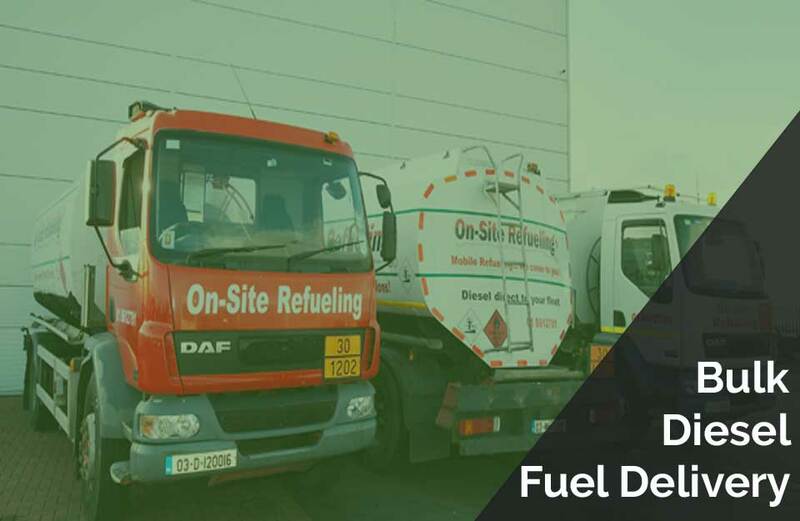 At On-Site Refueling, we do things the right way by identifying fuel solutions that best fit our client’s needs. Not our own. 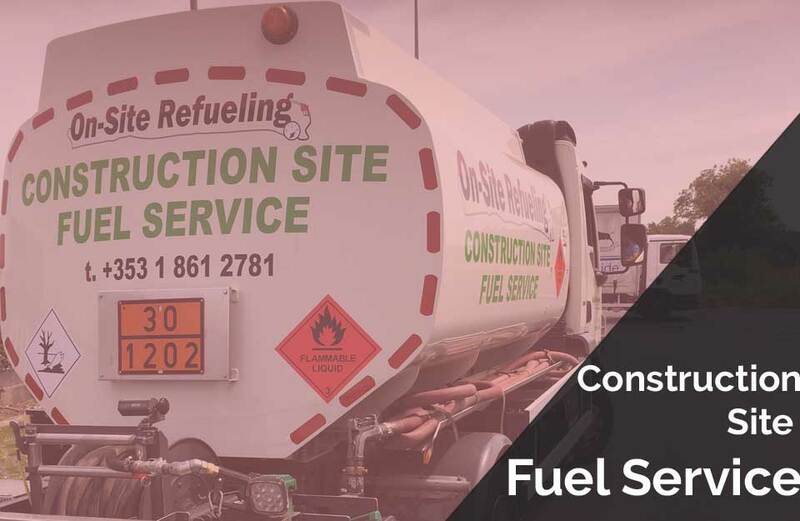 On-site Refuelling have provided a reliable and valuable service to us, the customer service is excellent and the delivery drivers are always dependable, well presented and conscientious of the site rules and procedures. 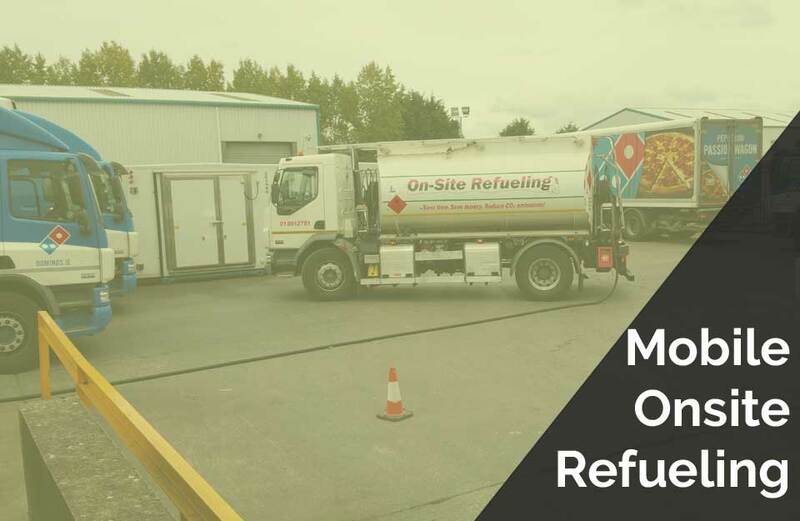 The main benefits of using On-site Refuelling have been the saving of time for our drivers, averaging of 20 minutes per route, which has led to a cost reduction, and the reduction of cross contamination risk by not having our drivers handling fuel pumps, which is a major benefit to a food producer/distributor. 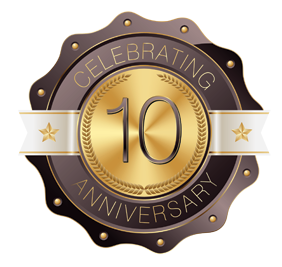 There is also the added security of not having a fuel storage tank on site.